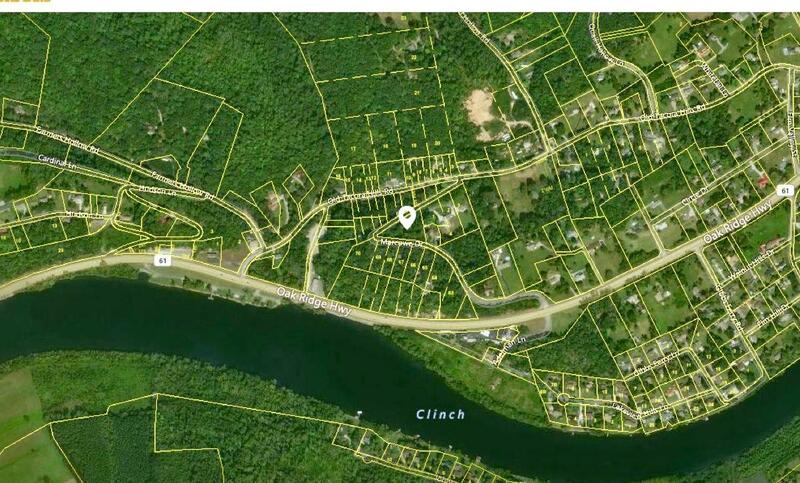 Owner has priced this lot to SELL! 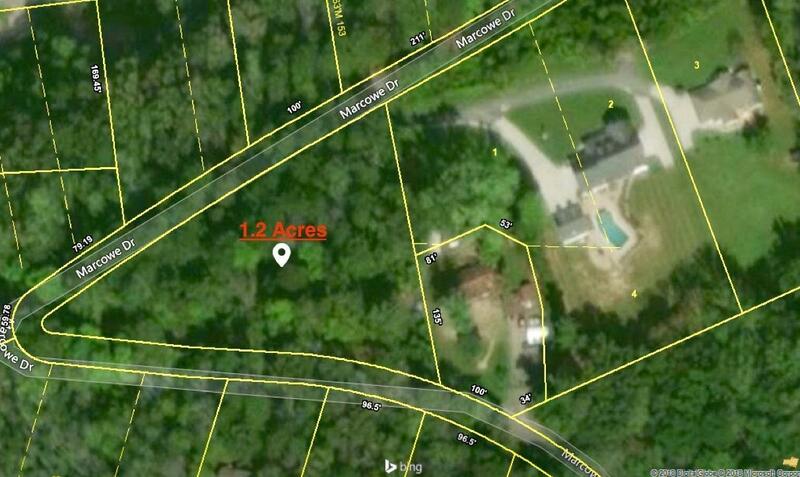 !This is a 1.2 Acre Lot on the corner of Marcowe Drive. 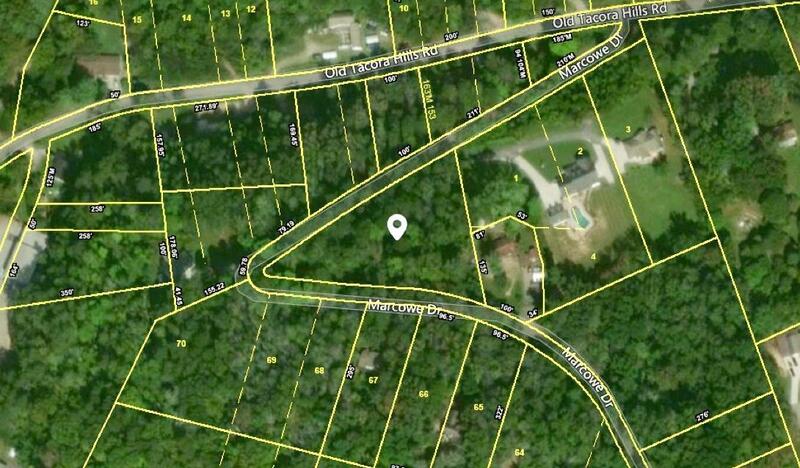 It provides a great building site, privacy and super location for anyone looking to have a beautiful custom home. Listing provided courtesy of Sexton Real Estate Services, Inc..